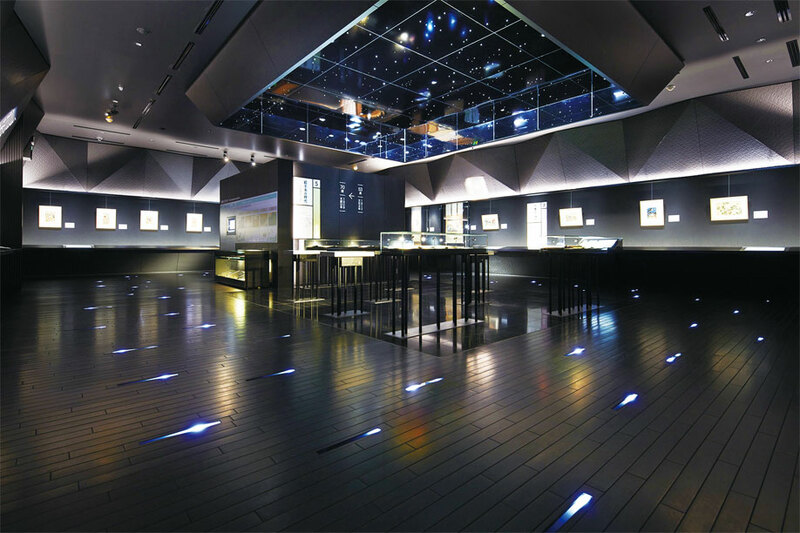 “Sumida Hokusai Museum” located in Sumida Ward, Tokyo, is an art museum exhibiting works of Katsushika Hokusai, an Ukiyoe painter in the Edo Period, which was opened in 2016. 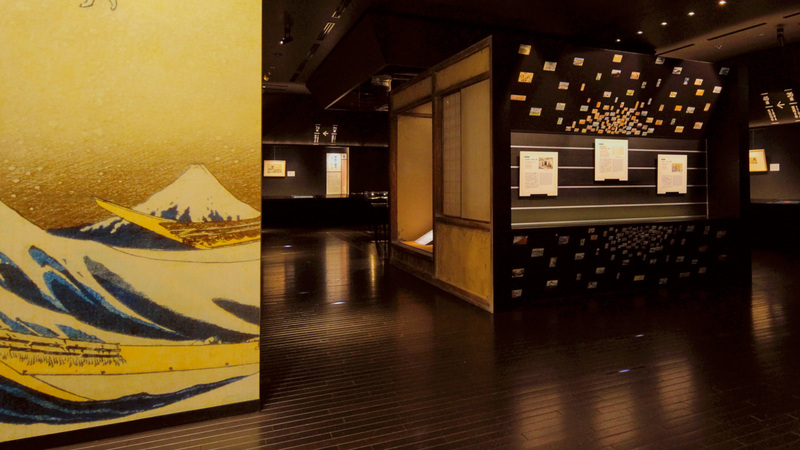 Surprisingly, there is only a special museum in Japan that deals Hokusai’s works alone. The reason why the Hokusai Museum of Art was built in Sumida Ward is that it is the land where he spent most of his life and is familiar from the local people. 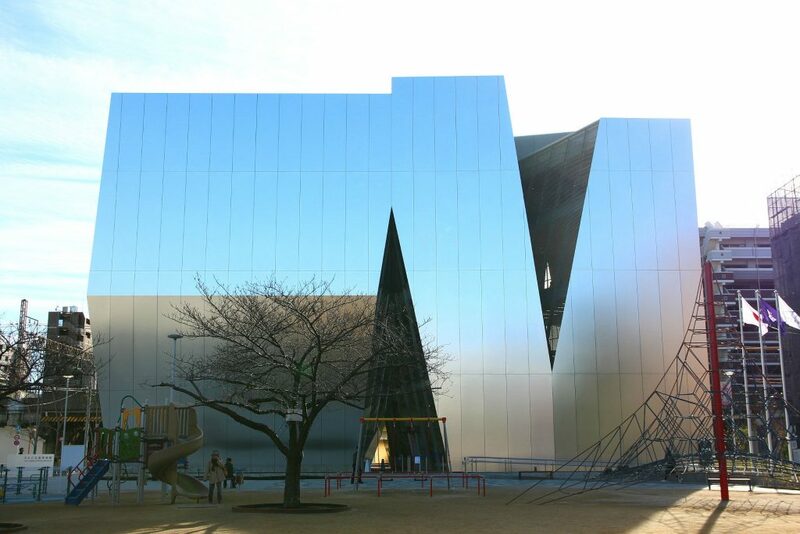 Speaking of an ukiyo-e art museum imagines an old-fashioned building, but the outer wall of aluminum and the sharp line are innovative impression here. Because of the mirror finish, the surrounding scenery is reflected in the building, and it is devised so that the state of the inside can be seen from the cut portion. 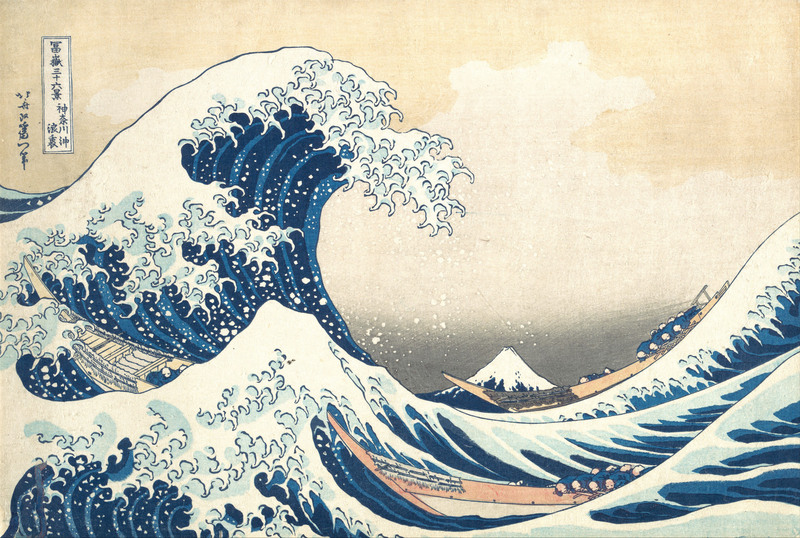 Katsushika Hokusai (1760-1849) is an artist in the late Edo period. A lot of ukiyo-e prints of brush and printing are also left, but the famous one is “Fugaku Sanjurokkei” (Thirty-six Sceneries of Mt. Fuji) series of Nishiki-e (colored woodblock print). 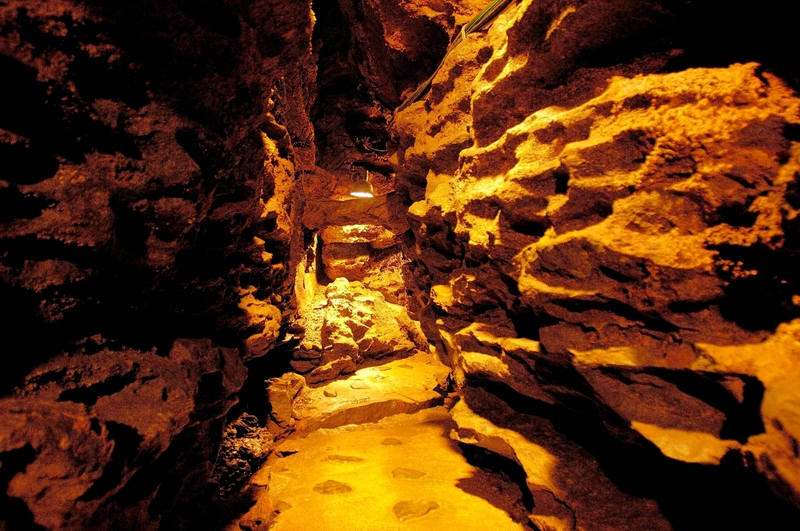 Especially, the “Kanagawa oki namiura” (drawing Mt. Fuji with boats tossed about by a large wave) which is small and the Mt. Fuji can be seen on the far side where big waves stand is especially famous. Some of the works of about 30,000 pieces left in the life of nearly 90 years passed overseas, and in particular influenced the local painters in Europe. In recent years, attention has been paid so much that the Hokusai Exhibition will be held at the British Museum and he can be said to be one of Japan’s leading artists. It is said that Hokusai moved 93 times over his lifetime, but it is said that he has never come out from Sumida Ward neighborhood. 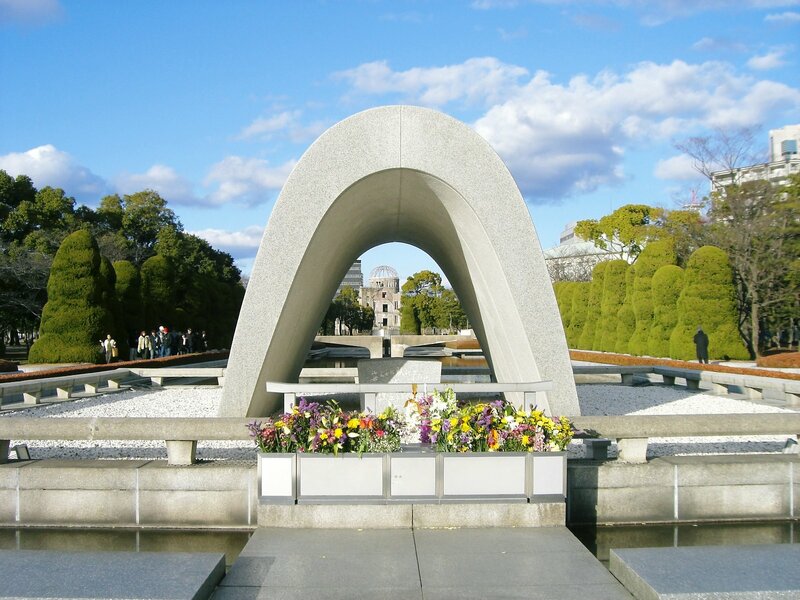 For that reason, many works depicting the Ryogoku bridge at the time and local shrines etc are left. 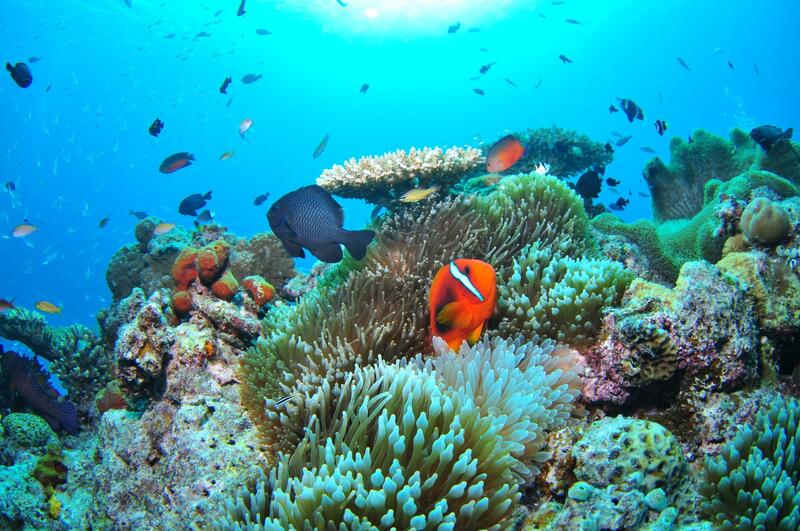 In addition, the surname “Katsushika” was taken from “the Katsushika district of Musashi Province” of the area name including Sumida-ku. 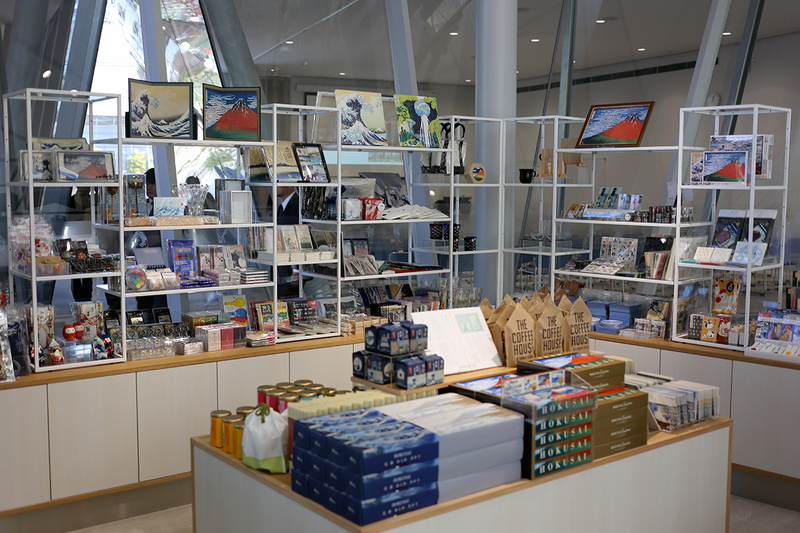 You can enter the museum shop on the 1st floor of the museum without the admission ticket. Handling is not only the catalog of exhibitions but also goods made with motif of ukiyo-e, mainly Hokusai. Crafts made in Sumida-ku can also be purchased, so it’s a good idea to stop by buying a souvenir.